Is there an item you’ve been looking for but it’s only available in the US or some place else and no matter how far you search you still can’t find it in the Philippines? Then we’re in the same boat! But miracles happen, God heard our cries and sent us Galleon.PH to solve or ‘Not Available in the Philippines’ woes. Yarrr! Here’s my case, weeks after I’ve started attending sewing classes previously, I’ve been on an online search for sewing machines but the exact machine I wanted isn’t available here in the Philippines. I felt so defeated and heart broken but I didn’t give up just yet. Lo and behold I stumbled upon Galleon.ph and found the machines I wanted, and looked for other things I might need. 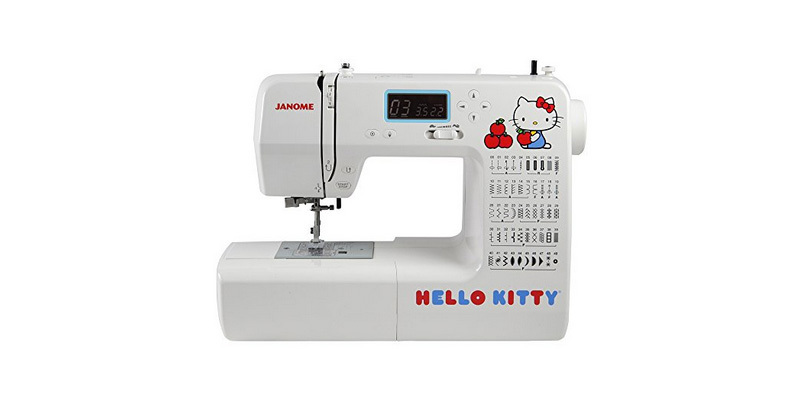 When I saw this particular brand Janome on google, I spotted their Hello Kitty machines but since it’s not available here in the Philippines I gave up on it. 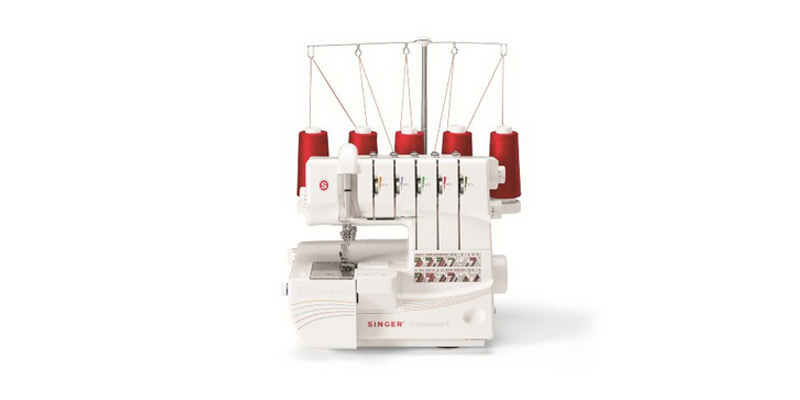 Since I’ve just bought industrial sewing machines, I’m still putting this as well as the Singer serger below on my wishlist. 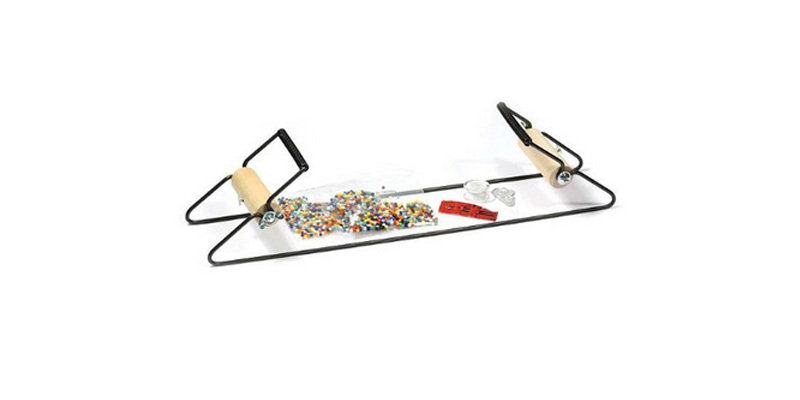 I’m one of those crafty/diy kind of girl and I’ve been looking for this bead loom kit so I can make some beaded bracelets I see on handcrafting sites. The thing I like about Galleon.PH is that prices are all-inclusive and they take care of shipping, customs and taxes. We’ve heard a lot of issues when it comes to the taxation here in the Philippines and how shocking others have been charged for their orders. It’s a sigh of relief that with Galleon.PH we won’t be worrying about that. 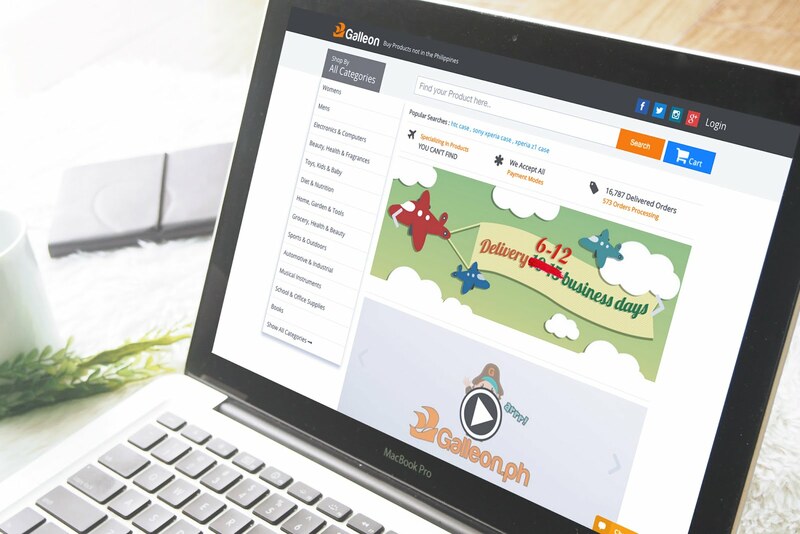 Head over to Galleon.PH and look for the hard to find items you’ve been wanting to have.